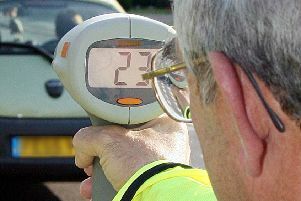 Police are catching fewer drivers speeding on roads in North Yorkshire, new data reveals. 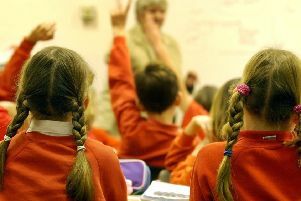 Thousands of pupils were missing from North Yorkshire’s schools every day last year, new figures show. 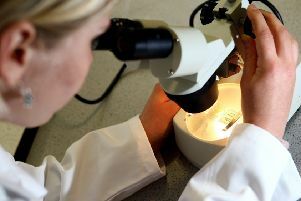 North Yorkshire Police has published its gender pay gap figures for the workforce employed by the Chief Constable. 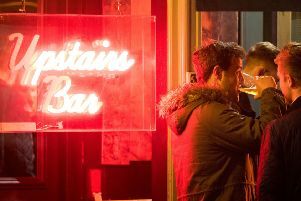 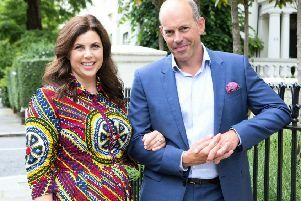 Channel 4’s Location, Location, Location is back for a new series - and is visiting Harrogate! 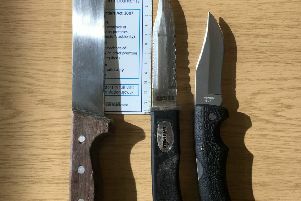 Exclusions at North Yorkshire’s schools have increased by 20% since 2010, as police chiefs have warned this could be contributing to a surge in knife crime. 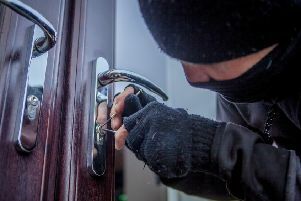 North Yorkshire Police is sharing 10 ways to protect your car and home following an increase of what they call 2-in-1 burglaries. 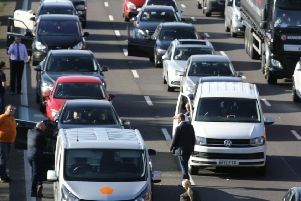 For drivers, the worst part of the commute is when you get stuck in traffic. 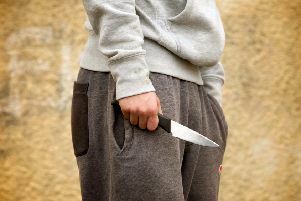 A week of action to tackle knife crime is today being launched by North Yorkshire Police. 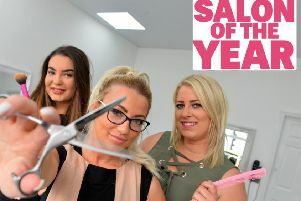 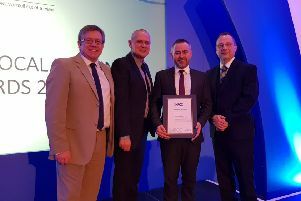 Three North Yorkshire Police officers have been recognised at a national awards ceremony for their work in diverting young peple away from the horrors of knife crime. 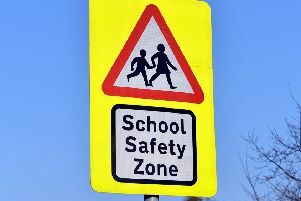 A consultation is to be considered on home to school transport in North Yorkshire as the County Council looks to make the system fair, consistent and more efficient. 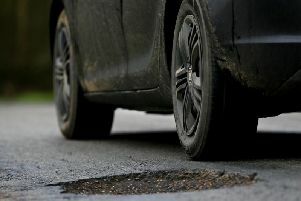 The condition of major roads in North Yorkshire is getting worse, according to the Department of Transport. 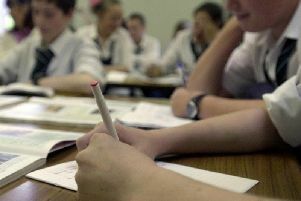 More than 88 per cent of parents in North Yorkshire secured their first secondary school preference for their child, continuing the high percentages of recent years. 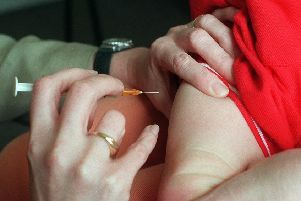 Cervical cancer could effectively be eliminated from the UK in around three decades, experts have claimed.